As an Exchange and Active Directory administrator you may be asked at some point to make a new distribution group from one or more other distribution groups. 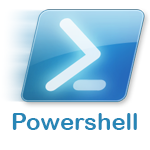 Exchange 2010 and PowerShell make this a very easy task. 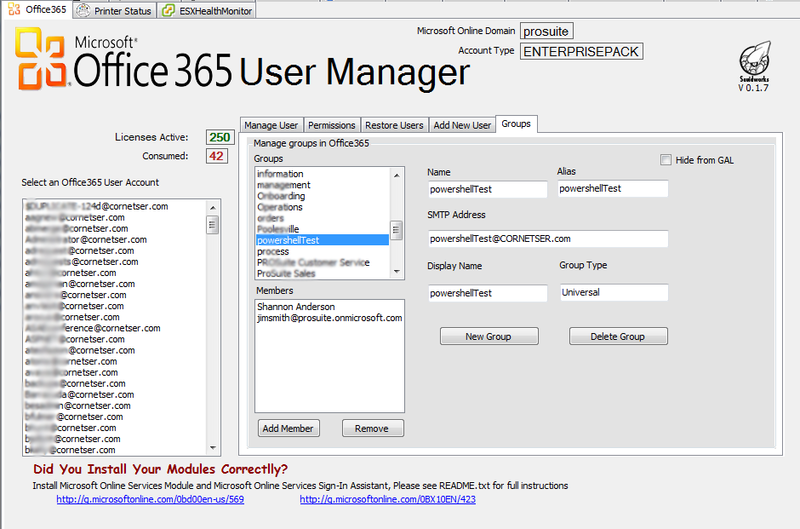 So to get started log in to your exchange server and open your Exchange Management Console.